Artbeats has just taken possession of our first of two Red EPIC cameras. 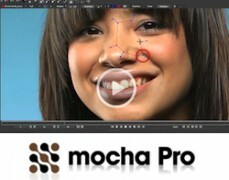 We’re very excited about this because it will give us more versatility for future shoots. For example, the EPIC is much lighter and smaller than the Red ONE, and this will allow us to go out shooting with a smaller crew and lighter tripod. We can hopefully stay under the radar in situations where a large camera is uncomfortably conspicuous and could draw the attention of onlookers, potentially ruining a shot. The lighter weight is a tremendous asset with jib shots and for hiking the camera into remote locations, and helps reduce the overall weight burden in gyro-stabilized aerial gimbals. In addition, the smaller footprint and weight will allow us to use a much more affordable beam-splitter rig for S3D shoots. The EPIC is an improvement on the previous Red ONE in many other ways. For example, the image quality has gone up, giving us a higher resolution (5K vs 4K in the Red ONE). 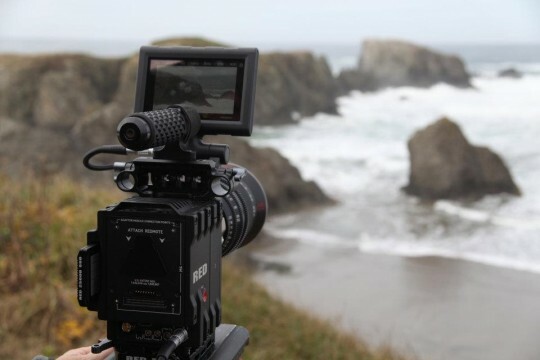 New, higher frame rates will allow us to shoot slow motion at high resolution. One of the most significant improvements is HDRx which expands the dynamic range of the sensor beyond that of film, giving us the ability to shoot in high contrast situations without worry of clipping highlights. Artbeats is all about increasing quality and production value in our products. The shooting potential the EPIC brings will mean greater quality footage for our customers in the near future. 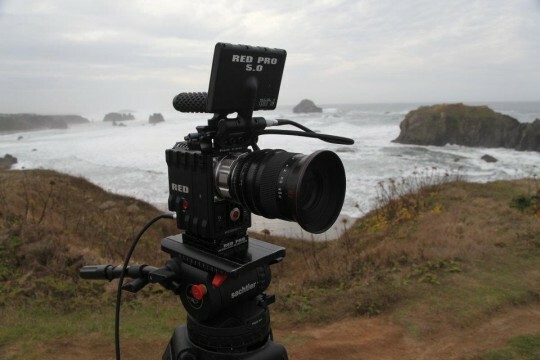 Learn more about the RED EPIC on RED’s website.